Bradleys Head is a key attraction in Sydney and makes up the headland that protrudes from the shoreline close to Sydney Harbour. This geographical feature was named after William Bradley, one of the British explorers on board the First Fleet to Australia. Bradley played a key role in establishing relations with the Aboriginal people of Australia, whose lifestyle he analysed and studied over a period of time. One of the most incredible aspects about visiting this headland region is the panoramic views. The walk from Chowder Bay to Bradleys Head is a magical experience altogether. 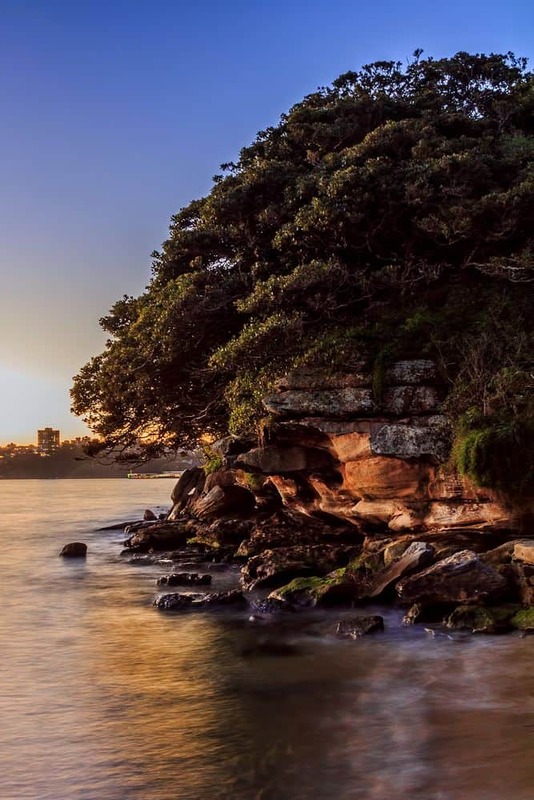 The bush trail winds around the harbour from Taronga Zoo Wharf to Chowder Bay and is one of the most impressive locations in the region. From this walking trail, you will be able to view the majestic Opera House and Harbour Bridge – both incredible parts of the city. Alternatively, sit and watch as the boats sail by away from Bradleys Head Amphitheatre. 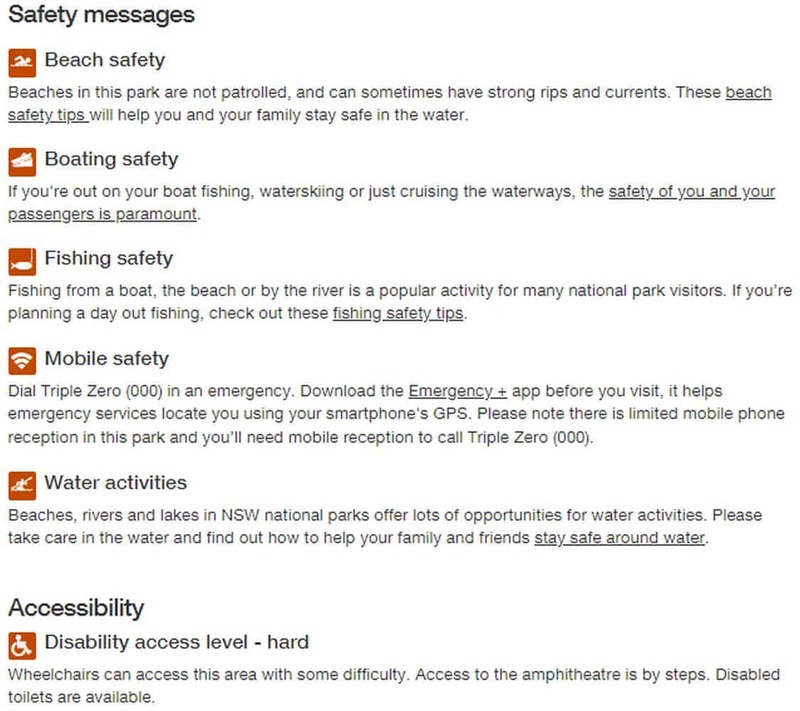 This is also an excellent opportunity to see some of Australia’s native wildlife while strolling through this area. 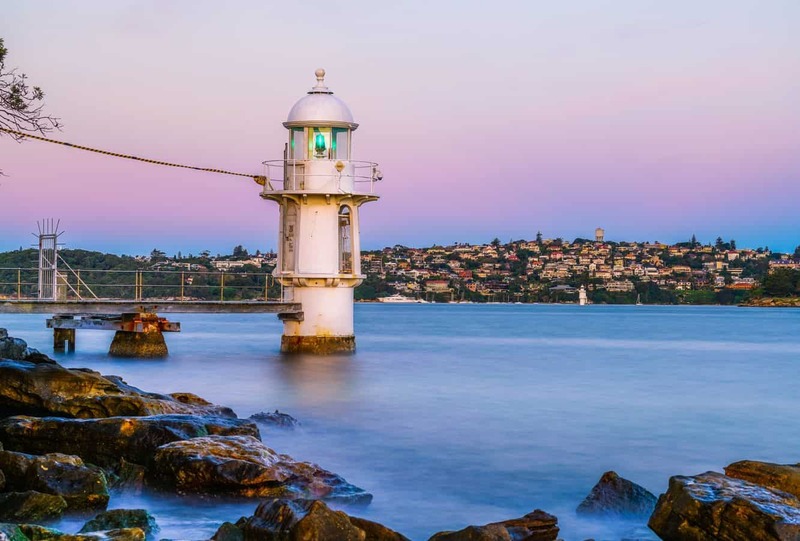 Make sure to stop and enjoy food at the Chowder Bay Cafe or treat yourself to a drink at another unique heritage-listed attraction, Athol Hall. 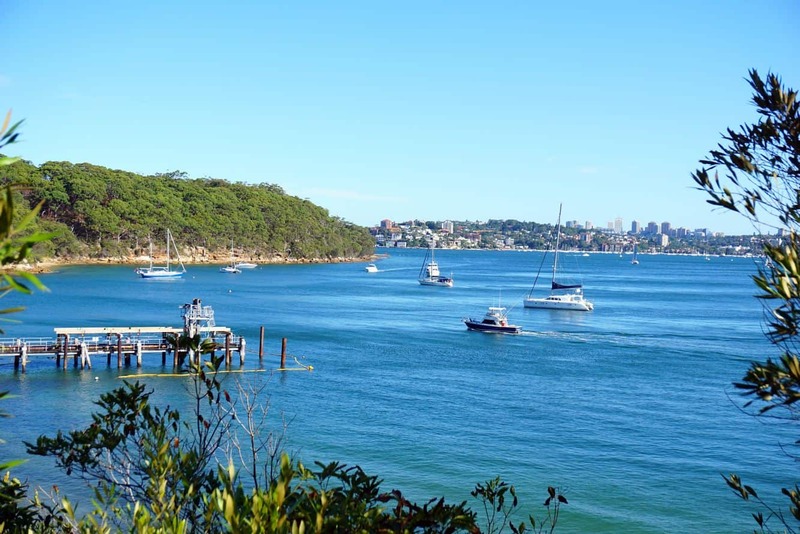 The Bradleys Head walk continues on past Chowder Bay for anyone looking for an exciting outdoor adventure. 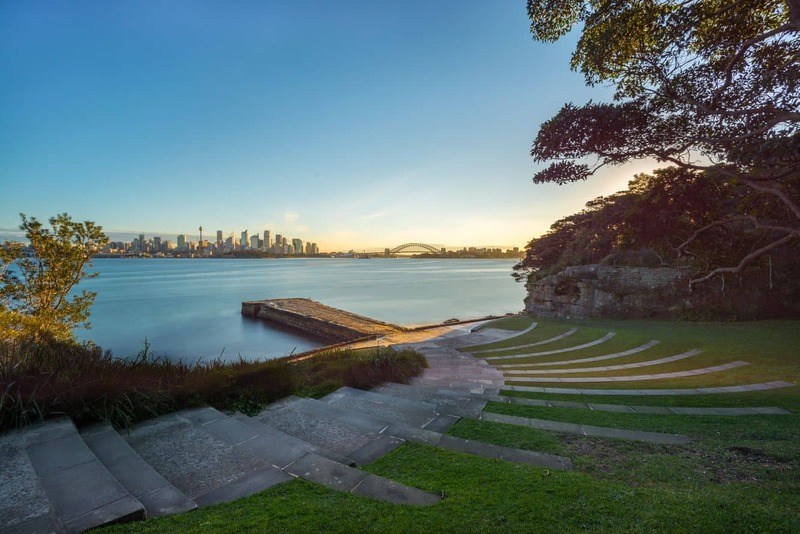 The tree-lined harbour foreshore is a perfect way to enjoy this walk, all the while listening to how the harbour came to be and about the communities that flourished for thousands of years before white explorers arrived. 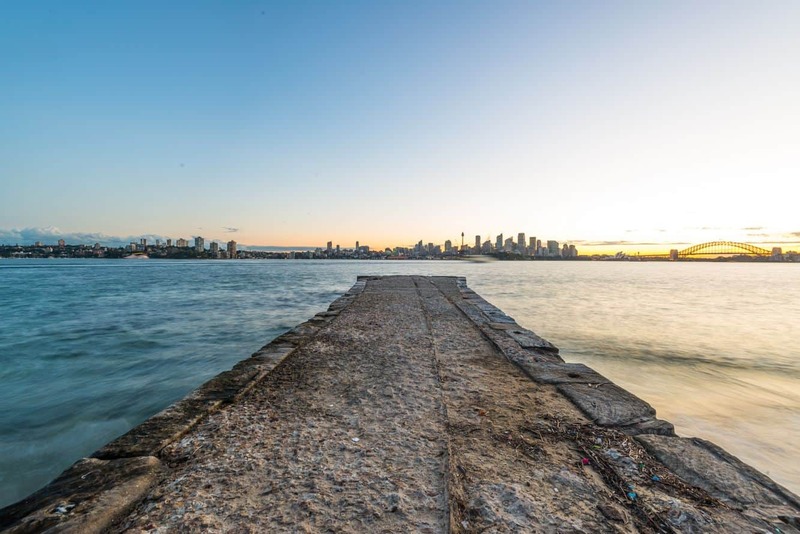 You may also end the walk along Bradleys Head with a ferry ride across the harbour as you soak in stunning views of the city’s skyline. Half day guided tours are available at a fee with a professional local guide. 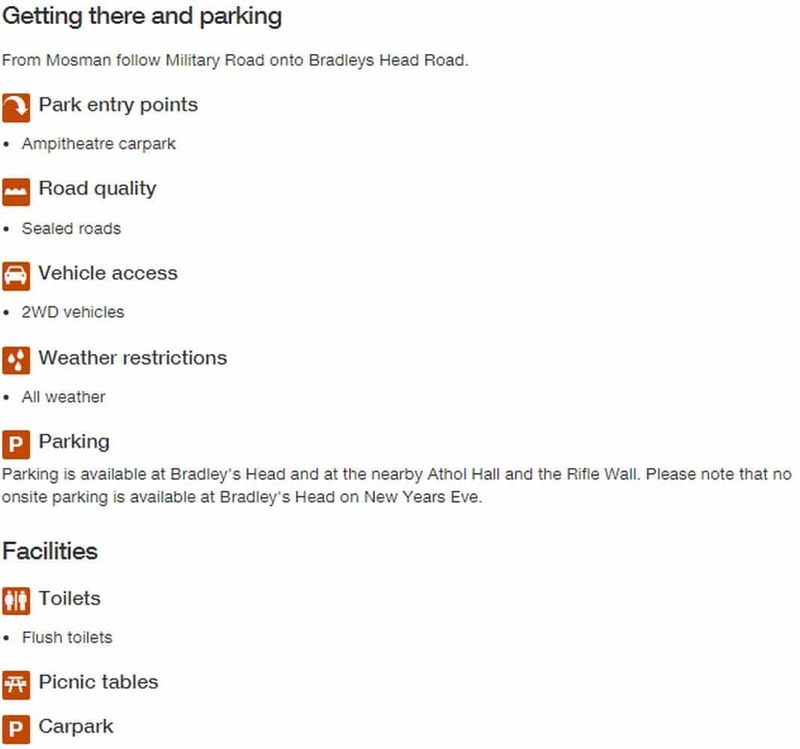 Bradleys Head is easily accessible using Athol Wharf Road.